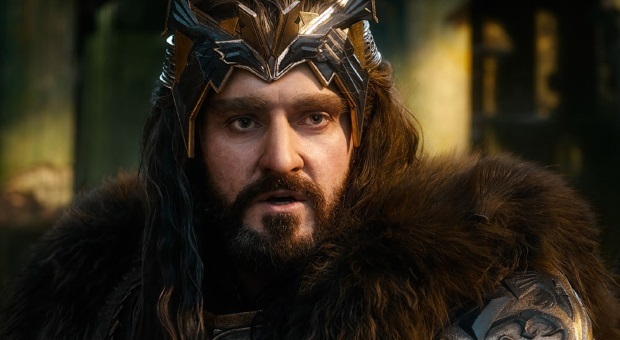 In an interview with Den of Geek about his role in Ocean's Eight, Richard 'Oakenshield' Armitage noted that he almost had a part in Christian River's Mortal Engines. "I was very close to working with Peter and Philippa Boyens and Fran Walsh this year on Christian Rivers' latest movie, but I couldn't quite make it work, because of 'Berlin Station'. And what is Berlin Station? It's the television show Armitage is starring in that features him as a CIA agent. "But I know that I'll work with them again in the future and I'll be back in New Zealand at some point, so 'The Hobbit' has left such a legacy with me, that it's sort of a little beating heart that I'll always be grateful for." Which is all nice and polite eh? We wonder what role he could have been up for? Shrike perhaps? Maybe even a perhaps older Tom Natsworthy? A smaller role?